Mike will focus on helping you learn how to increase your profits as a result of offering high-quality concrete paver installation. He’ll show you how joint stabilisation products such as EnviroSAND can provide your customer with a superior paver system. You’ll see a decrease in sand loss from paver joints. 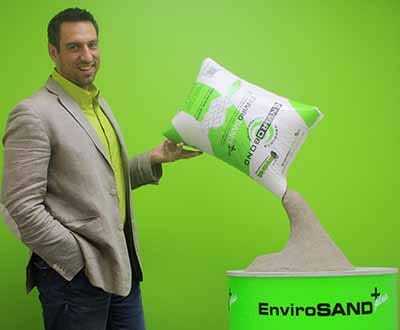 In addition, Envirosand gives increased weed and ant deterrence. The benefit to you: diversifying your business and increasing your bottom line! If you are heading to Landscape Ontario Congress this week, make sure you visit us out at booth 1113 for a free coffee! 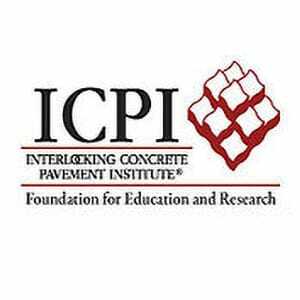 Mike’s keynote session is being sponsored by Interlocking Concrete Pavement Institute.